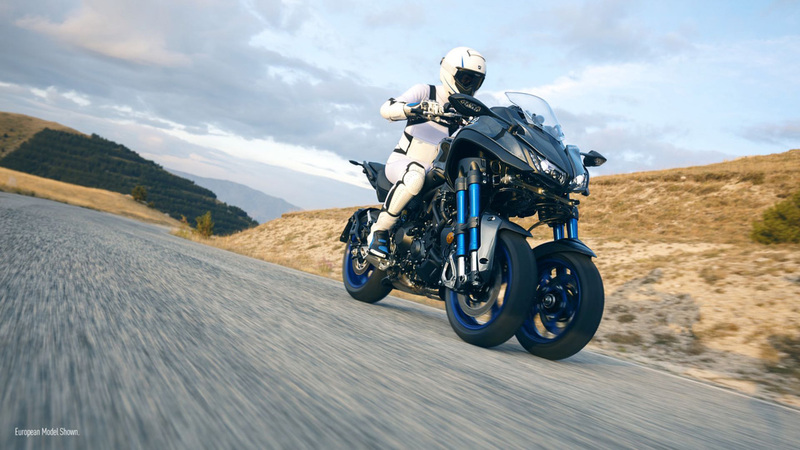 It’s been no secret that Yamaha has been working on a large-capacity three wheeler that, unlike other three-wheelers , actually leans. 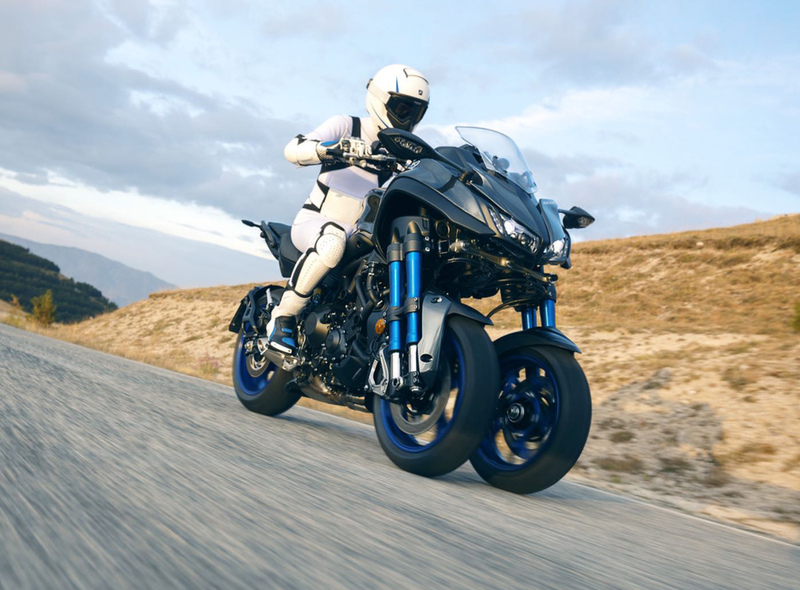 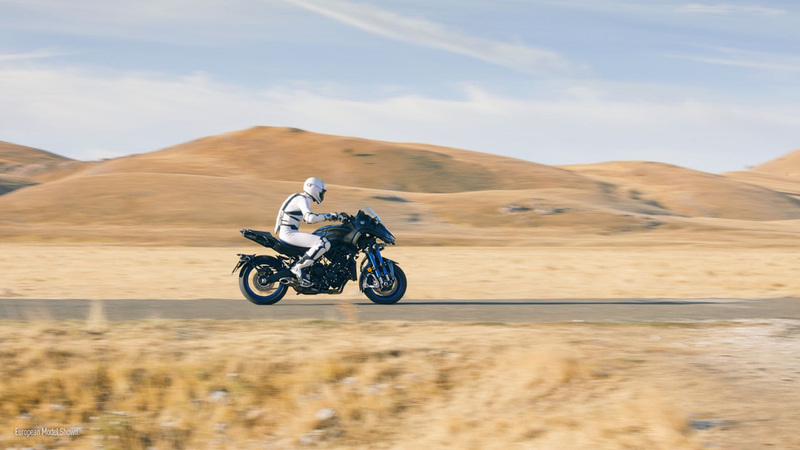 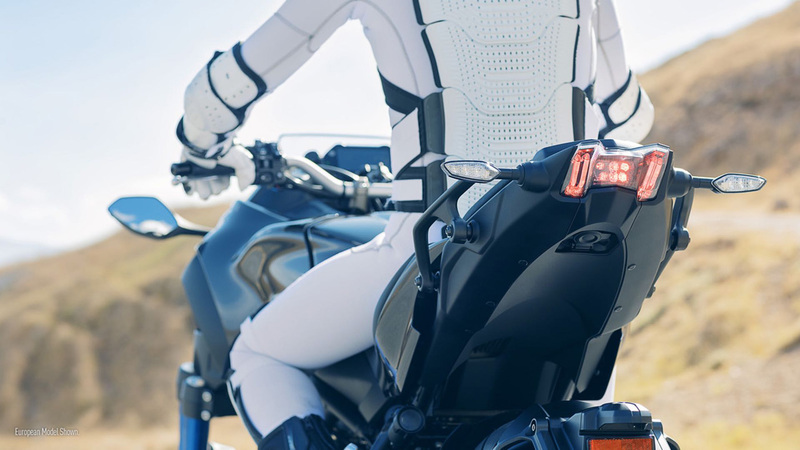 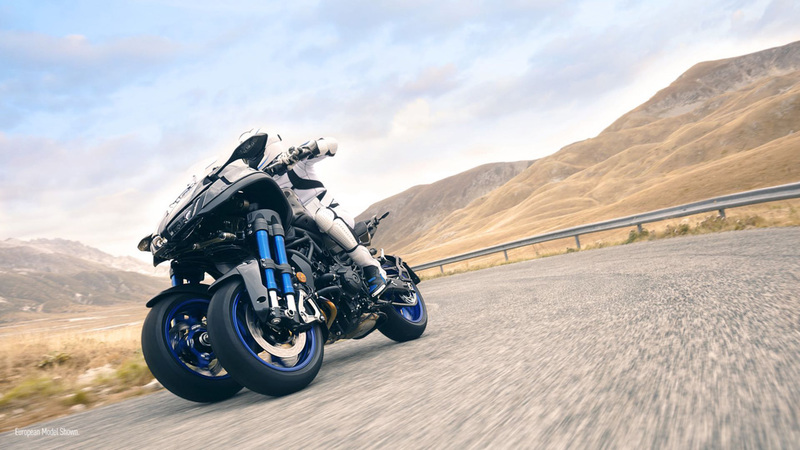 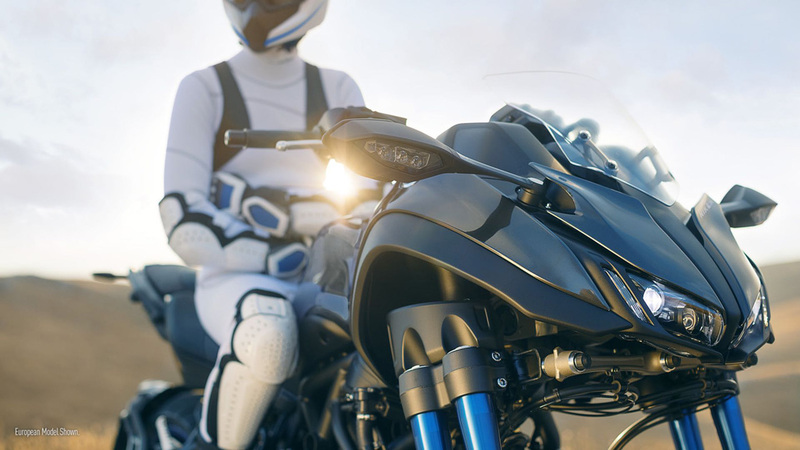 Yamaha calls this technology “Leaning Multi-Wheeler (LMW), and during the 45th Tokyo Motor Show, Yamaha unveiled the machine that will debut LMW: the Yamaha Niken. 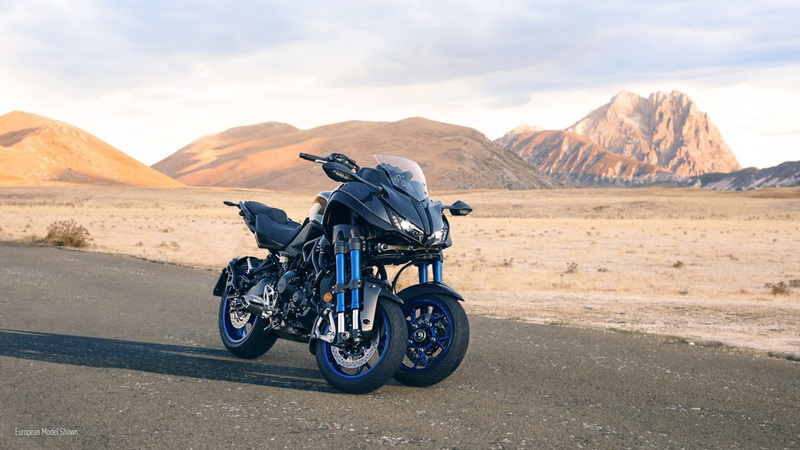 From the released photos it should be powered by the FZ-09 power plant, and arrive with dual 15-inch wheels up front with dual forks on each side. 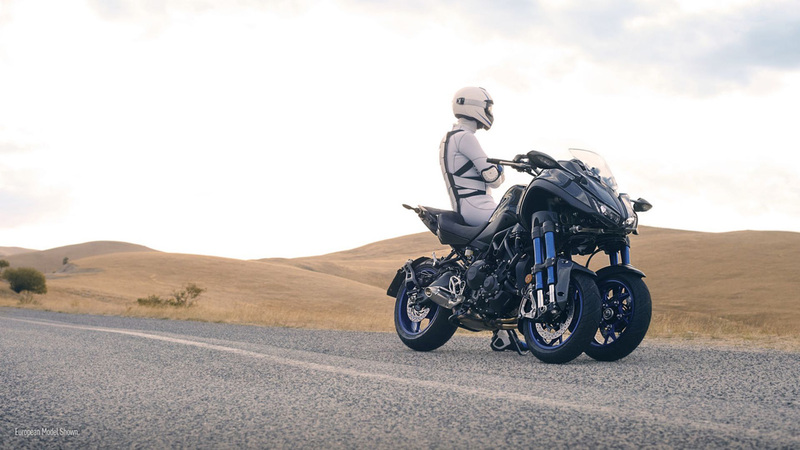 “This large-displacement Leaning Multi-Wheeler (LMW) is powered by a liquid-cooled, in-line, 3-cylinder engine. 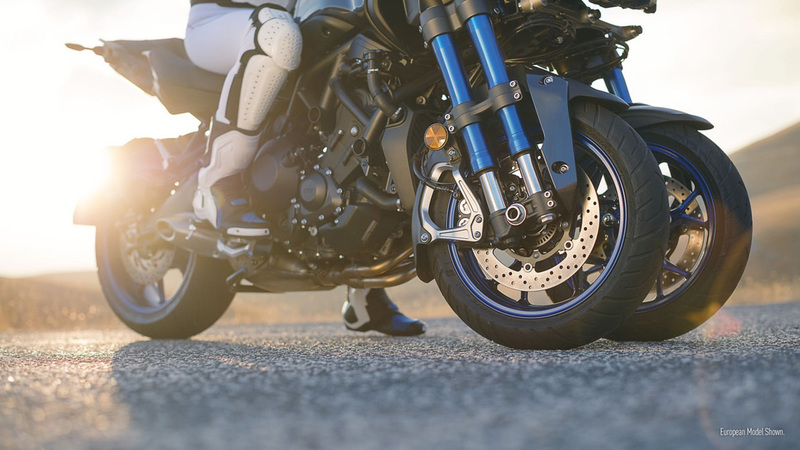 This model is equipped with LMW technology to reduce the effects of changing ride environments and to deliver a high feeling of stability when cornering. 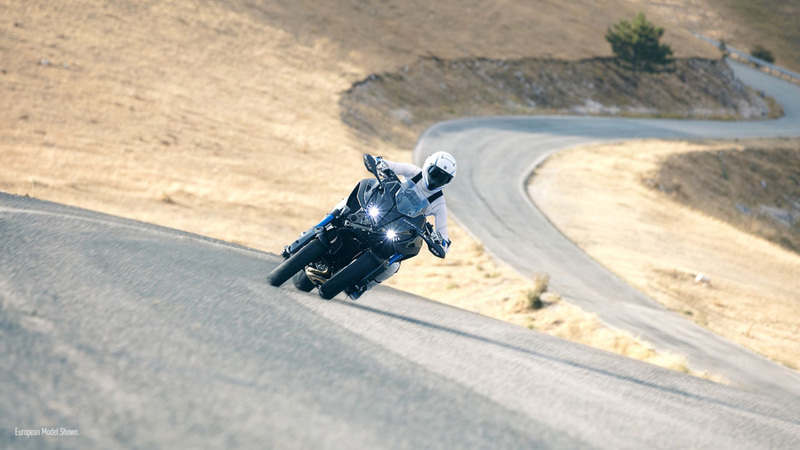 It achieves excellent performance for spirited and sporty riding on various road surfaces and the capability to freely carve through the continuous corners on winding roads. 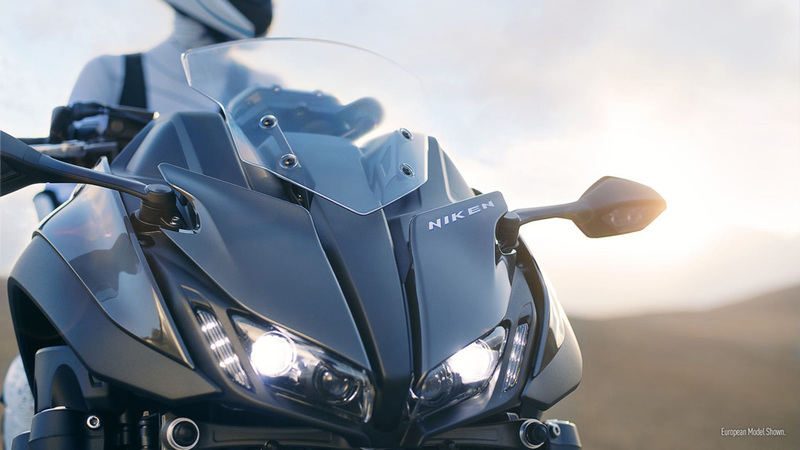 The body design makes full use of the unprecedented front-end suspension mechanism, pairing 15-inch front wheels with dual-tube upsidedown forks that visually accentuate the machine’s sporty performance and create a high-quality look and feel at the same time.” Great bike but don’t forget to check our list of the fastest bikes in the wolrd.